Logos, Branding, and Finding Your Tone of Voice. Tone of voice is a hot topic. And your logo designer knows how to develop the right one for your business. Have you ever wondered how a logo designer contrives to put together designs that perfectly reflect a company brand? I’ve written here before about my approach to design but today I’ll get more in depth about a specific part of that process that is instrumental in getting you a logo that is exactly right for your business. It’s important to ask the right questions. For each logo design project, I ask my client a series of pointed questions. These cover such topics (amongst others) as: the background and objectives of your company or organization; the thinking behind the business name; the core message to be communicated; and, of course, tone and manner. These are all important matters, however, I would say that the last is arguably the most critical. 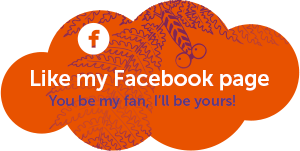 How do you want your audience to react to your brand? What kind of personality do you wish your identity to convey? Let’s have a look at some brands I’ve worked with recently and how they communicate their individual brand characters. 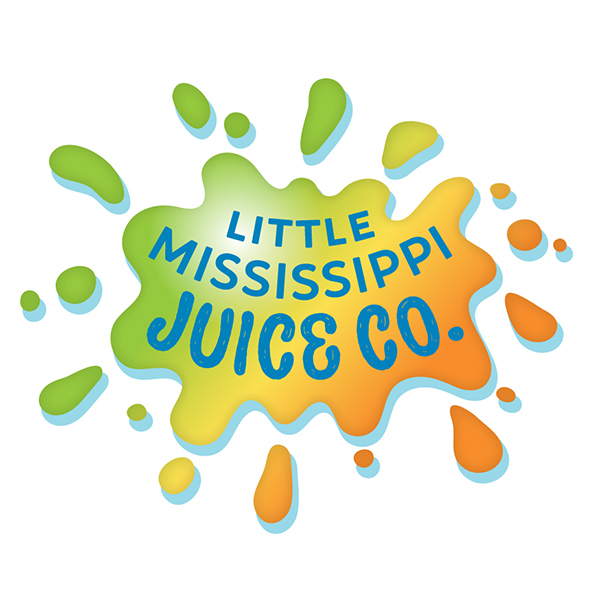 Little Mississippi Juice Company is a new business offering fresh cold-pressed juice and related products. Client wanted a brand that evokes a local product which gives you energy and makes you feel awesome. Desired tone of voice: local, organic, sustainable, friendly, healthy, fresh, tasty, energetic, clean, clever, bright, original, imaginative, stylish, playful, puckish! Can you see how the organic and lively design conveys each aspect of the brand character? The colour palette is fresh and punchy (so to speak 😏) and the forms splashy, animated, and buoyant. 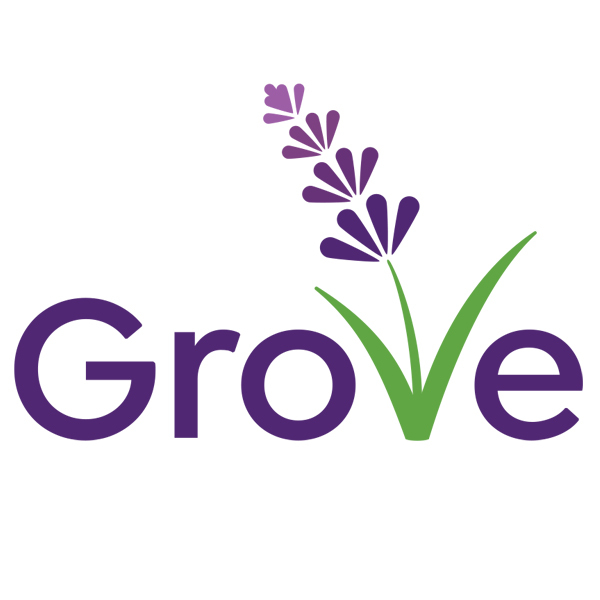 Grove Wellness is a holistic nutrition consultancy with a brand that lightly communicates a practice which includes exercise, mindfulness, and meditation. A lavender flower was requested as the icon for the business, communicating the sense of beauty, peace, calm, and security. The desired tone of voice: peaceful, energetic, unique, safety, happiness, community, quirky, lively. The sprightly graphic of flower and leaves blends into the typography to communicate the holistic concept of the business, while the colour palette and gentle typeface convey a sense of calm and peace. 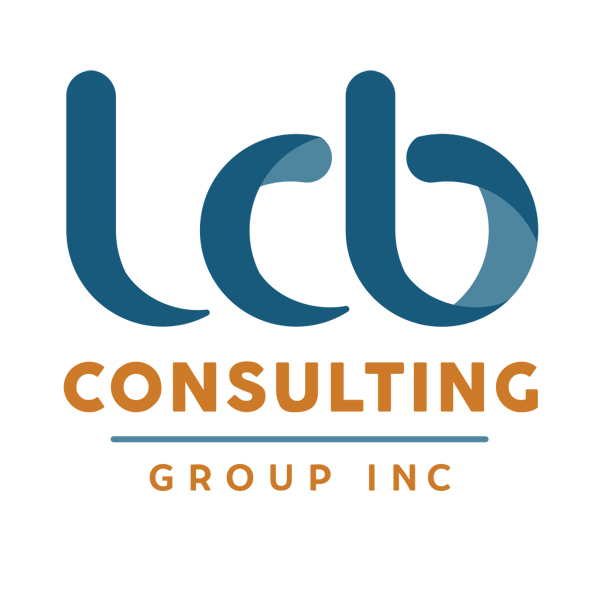 A consulting business providing information technology services to public and private sector organizations primarily in the National Capital Region of Canada. This client expressed a preference for blue and orange as brand colours along with a wish to include the words “Group Inc.” yet have them take a visual back seat. The desired tone of voice: unique, flowing, rolling, flexible, welcoming. A ribbon effect has been achieved in the design, which speaks to the desired character, while being pleasingly unique and welcoming in appearance. This consulting business was established to help female professionals come to grips with their lives and work to clear the way for self-empowerment both professional and personal. 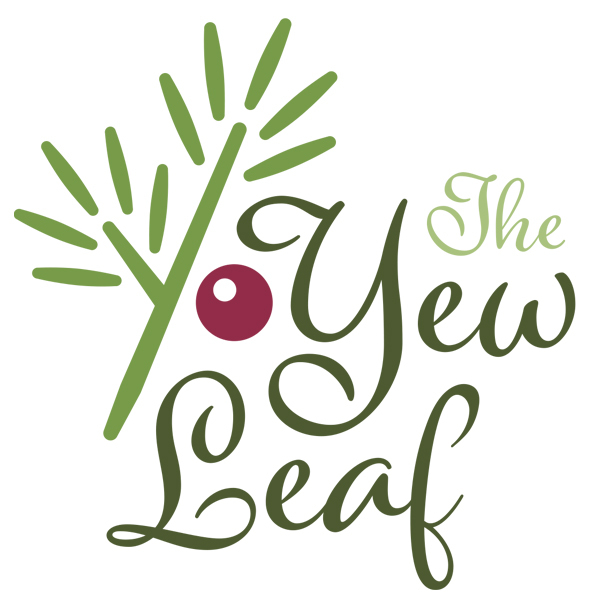 The colours found in the yew tree leaves and berries were identified as brand colours, with the desired tone of voice as follows: creative, contemporary, empowering, optimistic, and hopeful. This design has a spirited and creative quality, with the hidden word “you” contained within the logo – can you see it? This Ottawa custom log home building company believes in sustainability while building homes that are as energy efficient as possible. 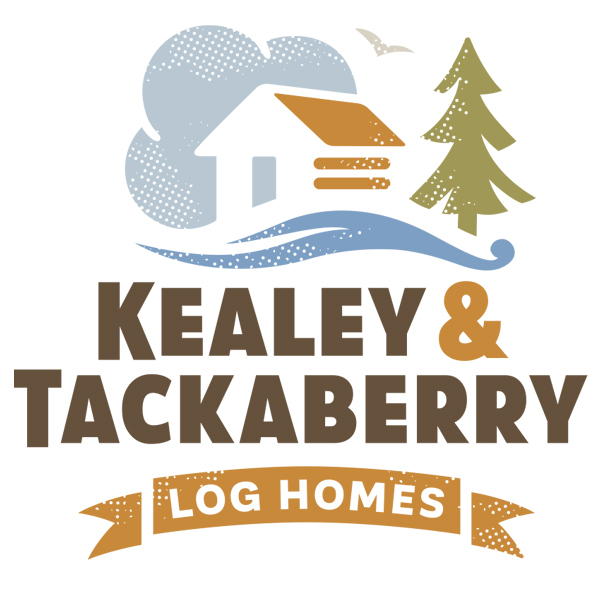 The logo is designed to represent both the traditional nature of the build as well as their creative, modern process. The desired tone of voice: traditional but modern, authentic but creative, integration, environment, living lightly, small carbon footprint. One of the key words mentioned by this client was the word “dreamy”. We achieve this with the utopian character of this dream home set off by a gorgeous summer sky, a bird soaring above, a lone pine tree (from whence the house came? ), and a river rolling past. Are you opening a new business and want to make sure your brand conveys a defined tone of voice to your audience? Or perhaps you have a company logo that’s starting to look its age and needs to be refreshed? Let’s get in touch! I’d love to talk about how we can work together to make your company look better and win more business.